Travelling can be fun. We all love exploring and what better than a bike trip across some ranging mountains away from the hustle and bustle of the city. 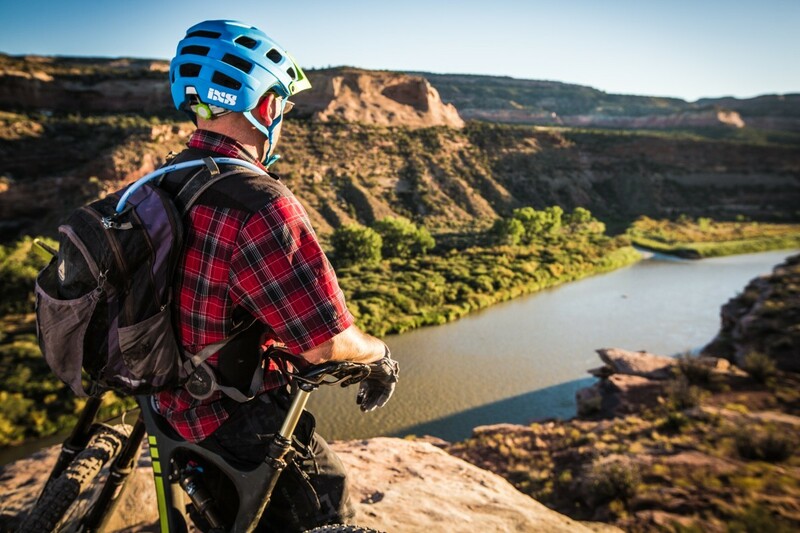 For many of us mountain biking isn’t just a hobby it is what defines our life. Bike trip to mountains can be referred to as therapeutic. It can help you in relieving stress making you calm and happy. Mountain bike trips take us closer to the Mother Nature helping us to explore the beauty and serenity of the beautiful nature. It takes us away from the normal stress of our daily lives making us relaxed and calm. Though mountain bike trip is not everyone’s cup of tea as it is pretty adventurous, but it gives you a riveting opportunity of self-exploration and learning. The journey can make you feel alive and be kicking again. Bike trips can help us in reaching some of the most beautiful and mesmerizing spots in the mountain ranges which can be cherished for a lifetime. Mountain trips can change your life for the good. And for people who love thrill and adventure in their life, there is indeed nothing better than a bike trip to a mountain. 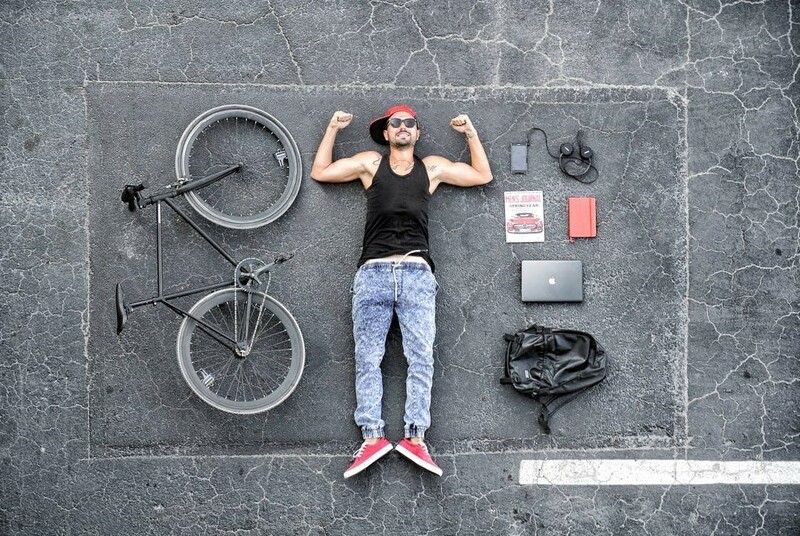 We all are ready with our Scott mountain bikes, but which destination should we choose? Choosing the best mountain bike destination for your trip is tough and a huge task as your complete journey depends on it. There are numerous locations in the US which can provide the best mountain bike trip experience. But it gets very vital to choose the best so that your trip doesn’t end up being a dud. 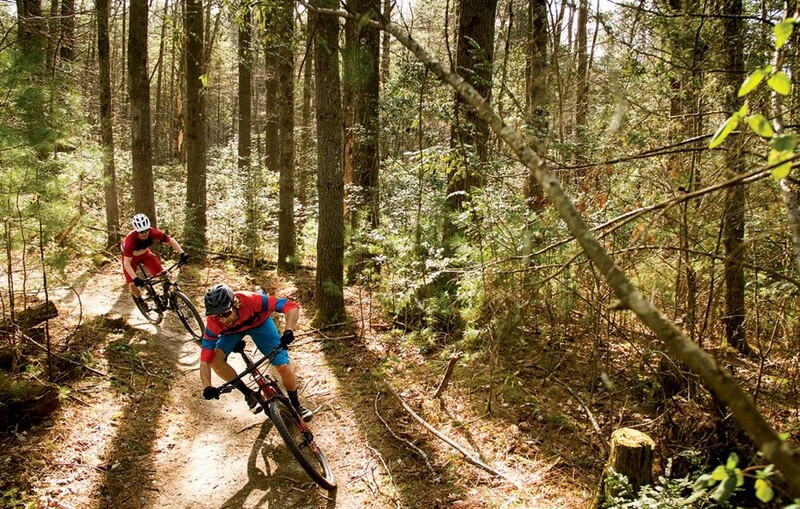 Below we look at some of the best mountain bike destinations for your next trip with your Scott mountain bikes which surely should be on your bucket list. Grand Valley is located in Colorado’s western slope region. The place which has some amazing mountains and canyons is filled with rivers, lakes and wildlife. It is an ideal place for your next mountain bike trip because of the amazing views it provides along with some serene locations. The resort town located in Idaho, Sun Valley is surely a paradise for people who love nature. The Bald Mountain and Dollar Mountain are usually filled with visitors for trails and bike trips. The wildflower-filled meadows provide a perfect view during your trip. You can visit the place year round with your Scott mountain bike to experience an amazing trip. Brevard is a city which is located in the Transylvania county of North Carolina is quite renowned for its natural beauty. The looking glass fall, the sliding rock, and the heritage museum are some of the most visited attractions. Surrounded by mountains this place is an ideal destination for a bike trip. A small city on the Deschutes River in Oregon, Bend is a paradise of mountain trail lovers. They have some amazing biking trails which can give some of the best experience to cherish. Lakes, peaking mountains, beautiful resorts and mesmerizing meadows just add up to the beauty of this place. 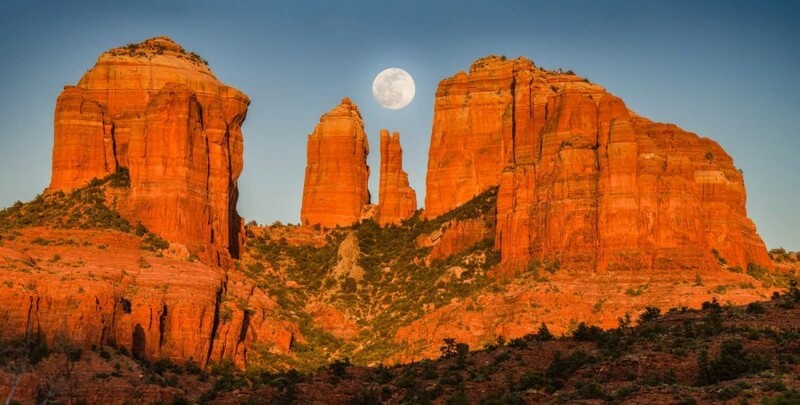 The desert town is located near Flagstaff and is surrounded by red rocks, steep mountain walls and dense pine forests. The mild climate makes it perfect as a mountain bike trip destination. The Red Rock State Park situated just on the outside edge of the place provides numerous adventurous activities like hiking etc. 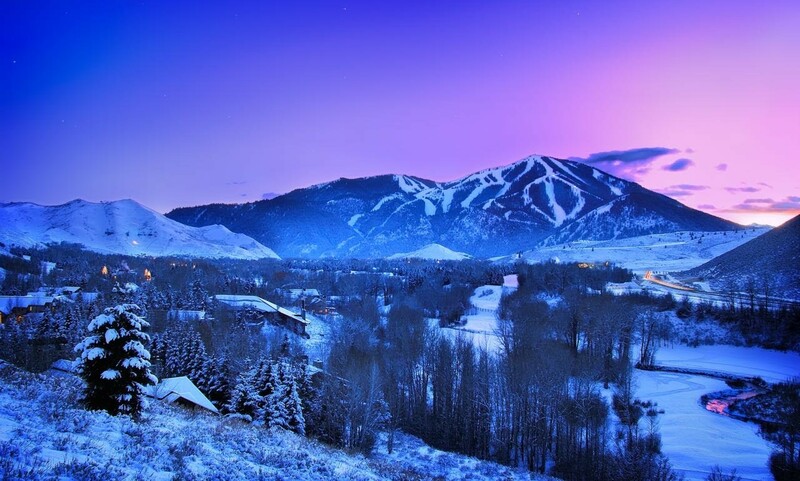 Located to the east of Salt Lake City, Park City in Utah is mesmerizingly beautiful. 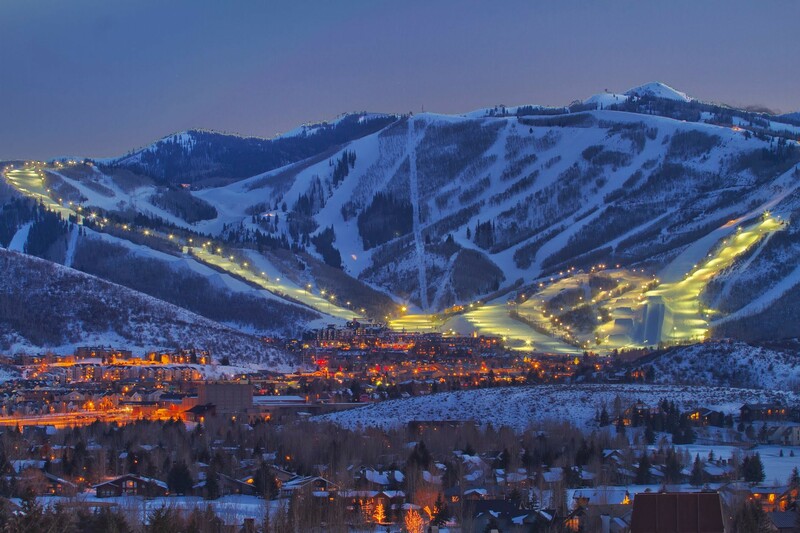 It is bordered by Park City Mountain Resort and Deer Valley Resort which are renowned for their ski slopes. 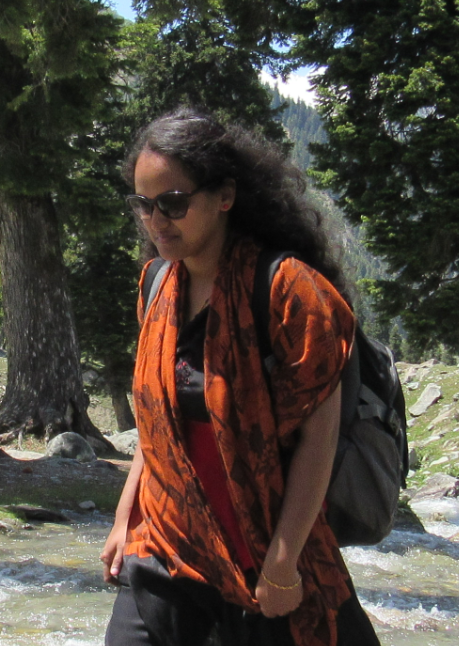 The place provides one of best mountain trips experience one can ever have. The Park City Mountain is beautiful and is a delight to visit with your Scott Mountain Bike. Situated in the borders of California and Nevada, Lake Tahoe is a large freshwater lake and is surrounded by the magnificent Sierra Nevada Mountains. 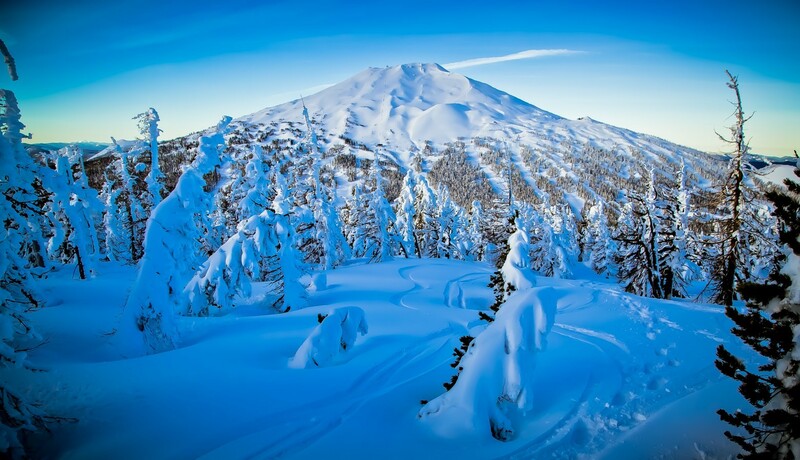 It is renowned for its beautiful beaches and ski resorts. The southwest shore has Emerald Bay State Park which is best for a biking trip. If you are a mountain biking lover the Mountain Bike Festival which is held in mid-July is a must visit. Wydaho Rendezvous provides some of the best mountain biking experience one can ever have. 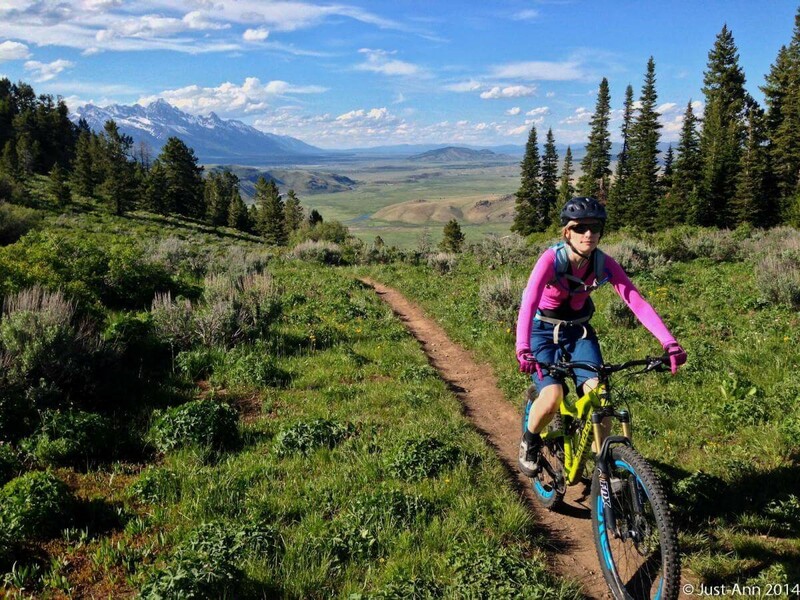 Having the best mountain trails across Wyoming and Idaho it is a must-visit for mountain biking lover. 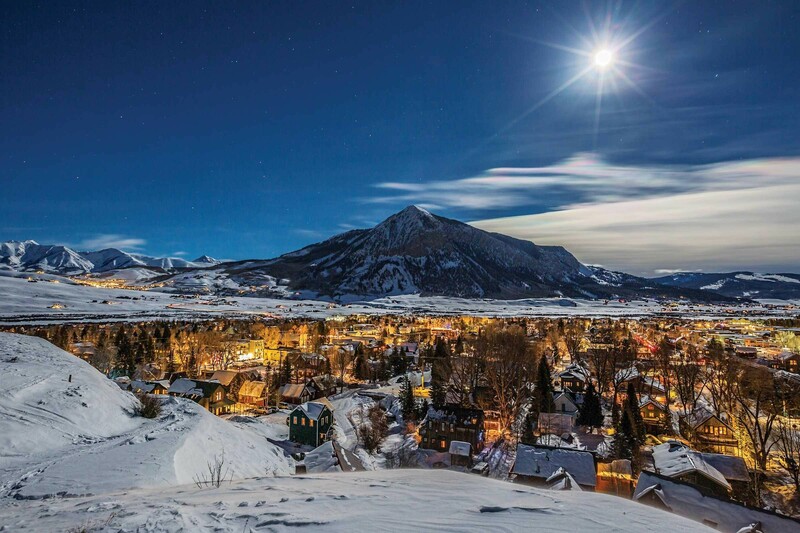 Crested Butte is a town in the Rock Mountains of Colorado. The Crested Butte Mountain resort provides one of the best mountain bike trips one can ever experience. The West Elk Loop and Byway manages to take you into the wilderness areas like Kebler Pass making your journey adventurous. So what are you waiting for? Gear up with your suspension best full suspension Scott mountain bike and begin your trip today.